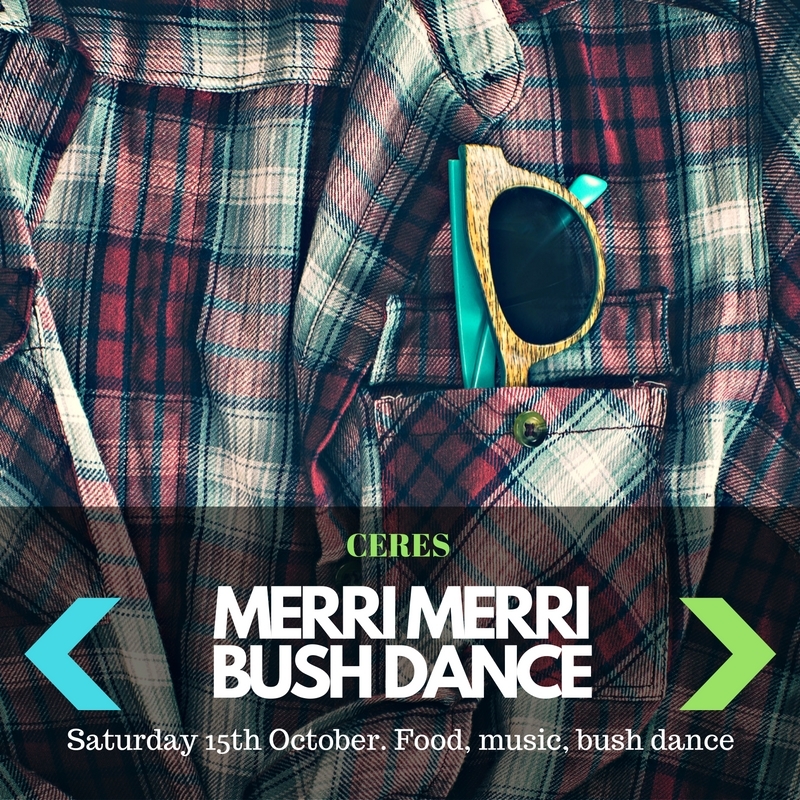 Come and celebrate spring with us at the CERES Merri Merri Bush Dance on Saturday 15th October 2016. You can get on down to the old school sounds of the fiddle and get your boots moving with some traditional bush dancing. Listen to local music, feast on organic food and sip on a seasonal spritzer in the springtime sunshine. Activities for kids and prizes for best dressed individuals and family.